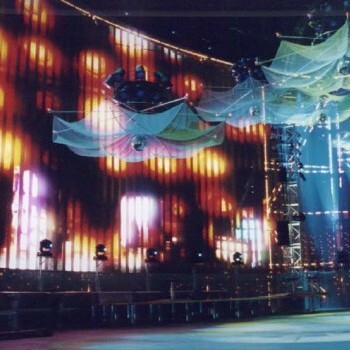 Sky Church is an 800 seat concert venue located within the Experience Music Project Museum. 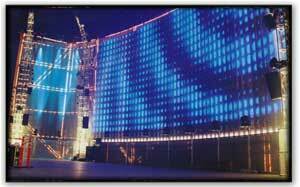 The EMP was built by renown architect Frank Gearhy and contains no 90-degree angles. 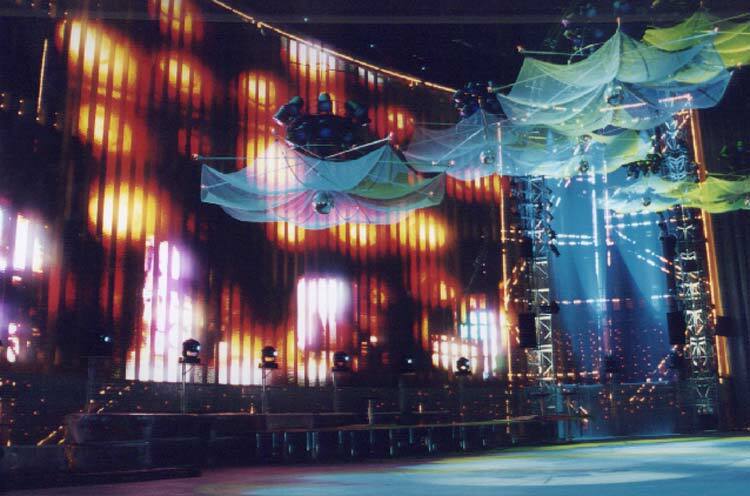 Sky Church was commissioned and designed to be a living tribute to legendary musical hero Jimi Hendrix. 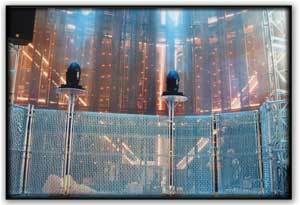 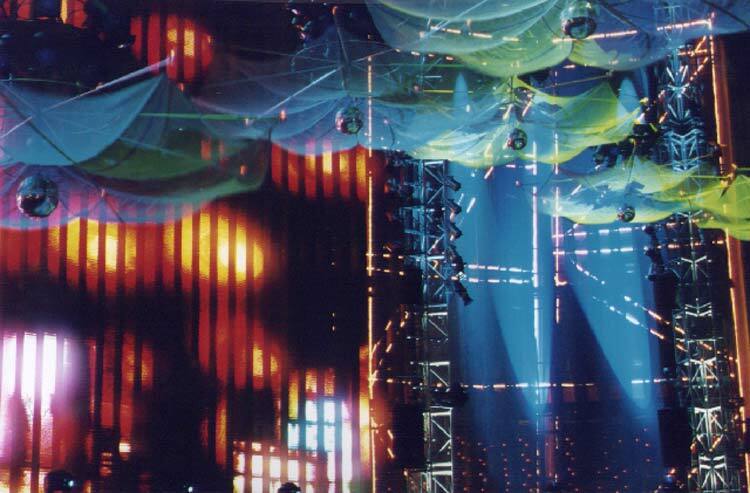 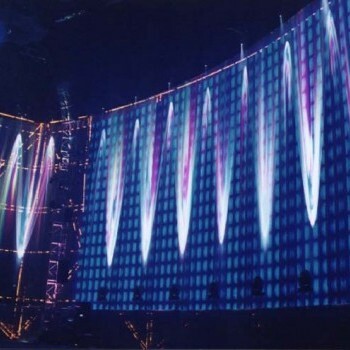 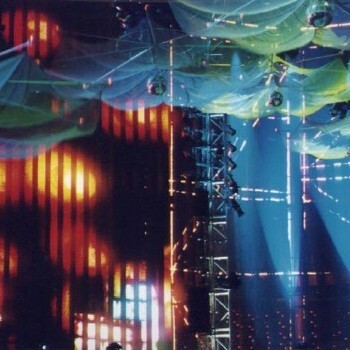 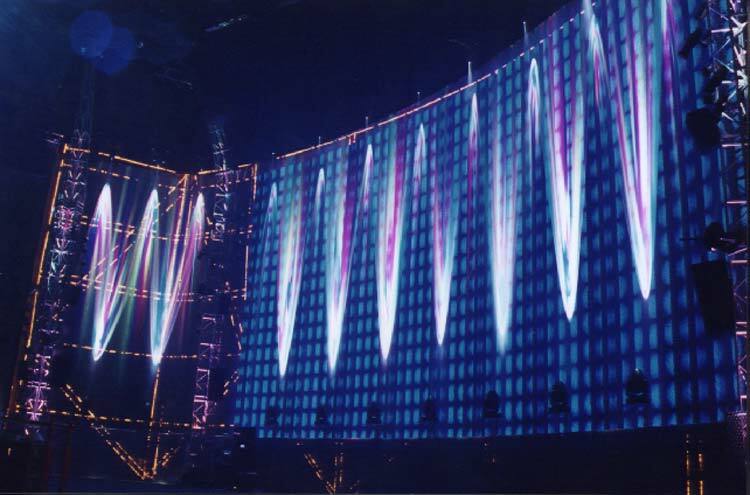 Candela Controls provided the systems engineering and installation of fixtures, dimming, and control as well as focus and programming for The Artists Journey Exhibit (2000-2002).